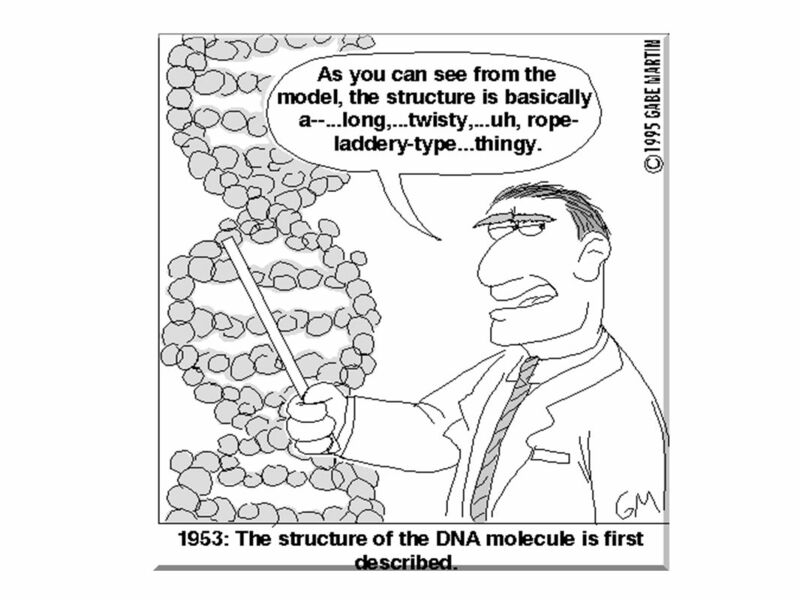 DNA "The Blueprint of Life". 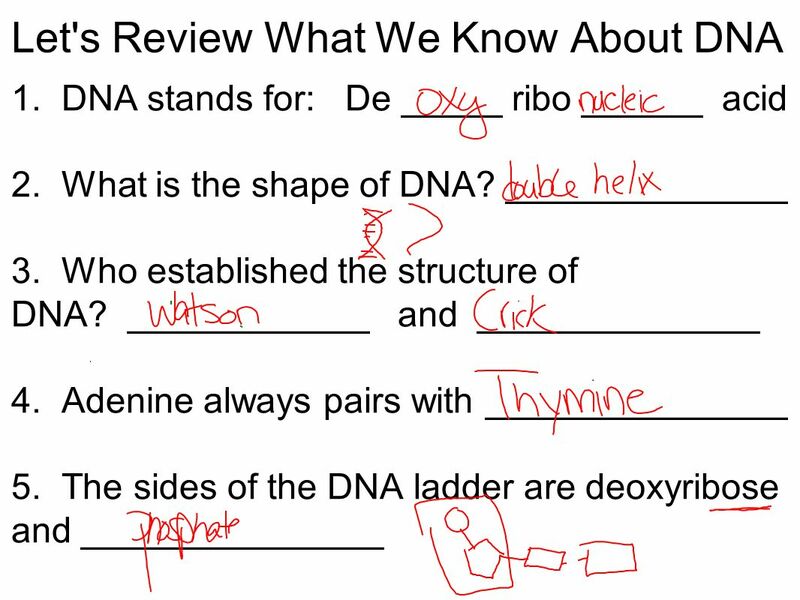 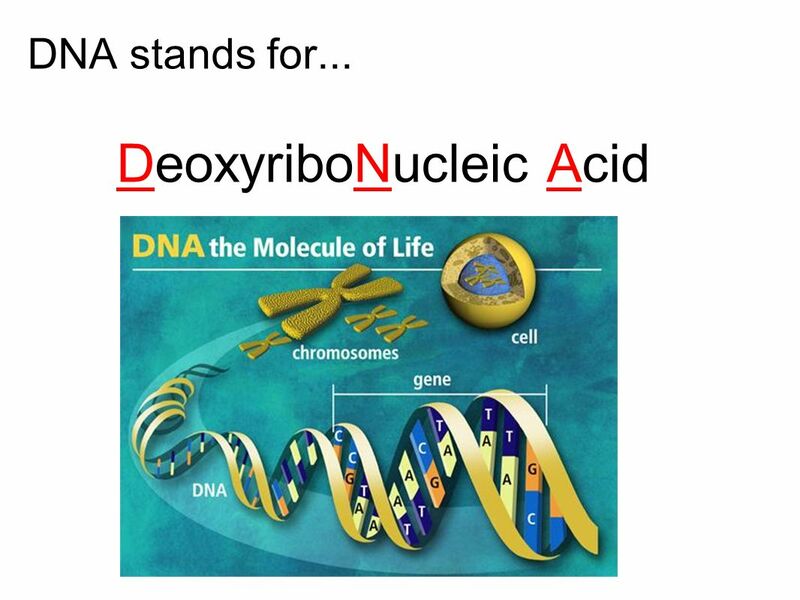 DNA stands for... DeoxyriboNucleic Acid. 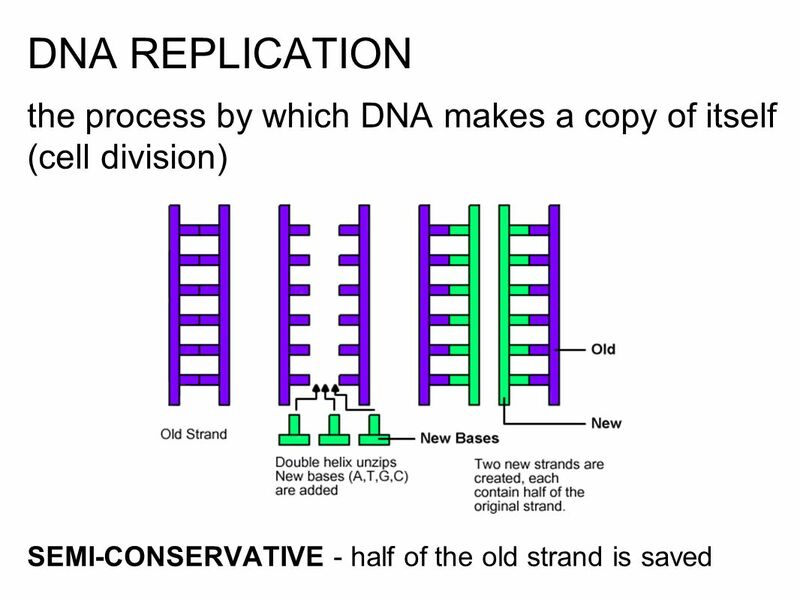 1 DNA "The Blueprint of Life"
10 What is the relationship between GENES and DNA? 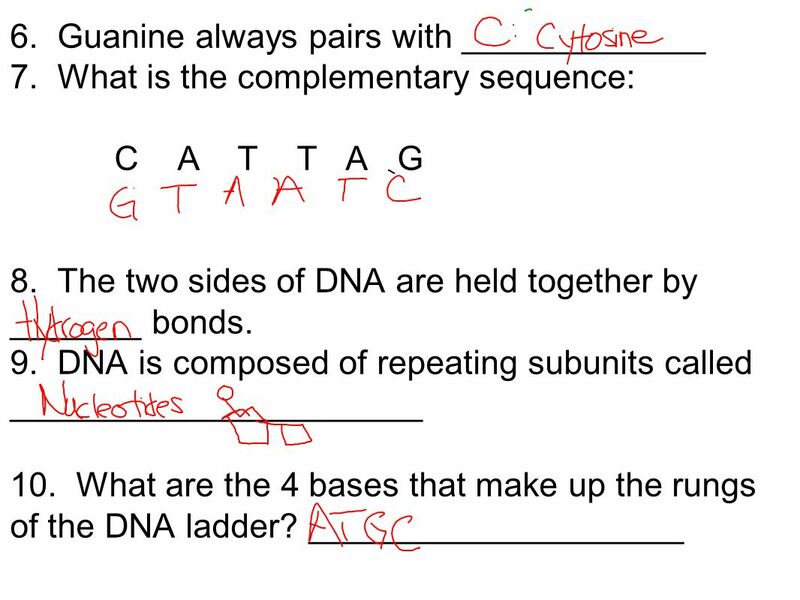 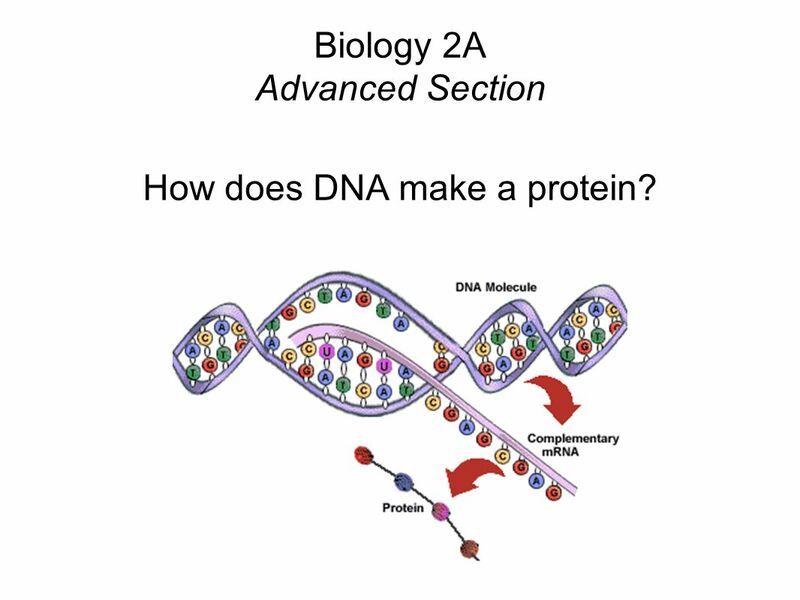 21 Biology 2A Advanced Section How does DNA make a protein? 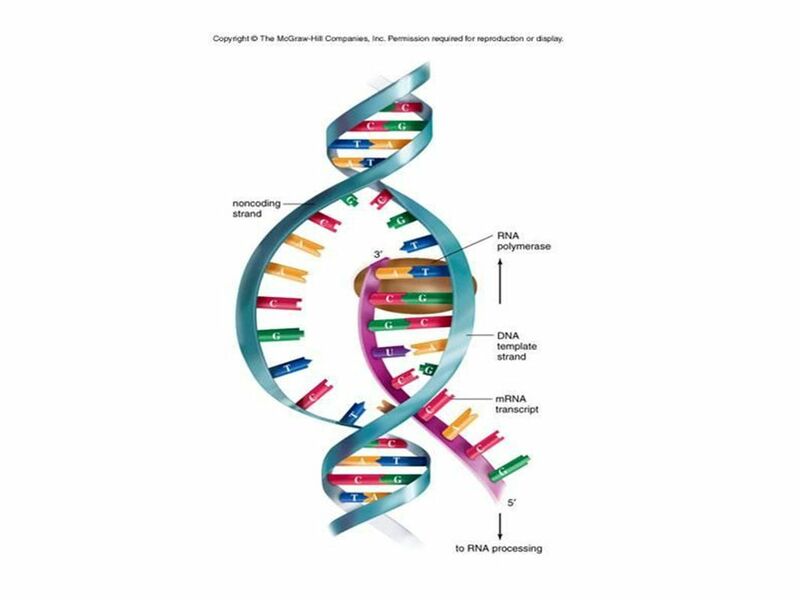 Download ppt "DNA "The Blueprint of Life". 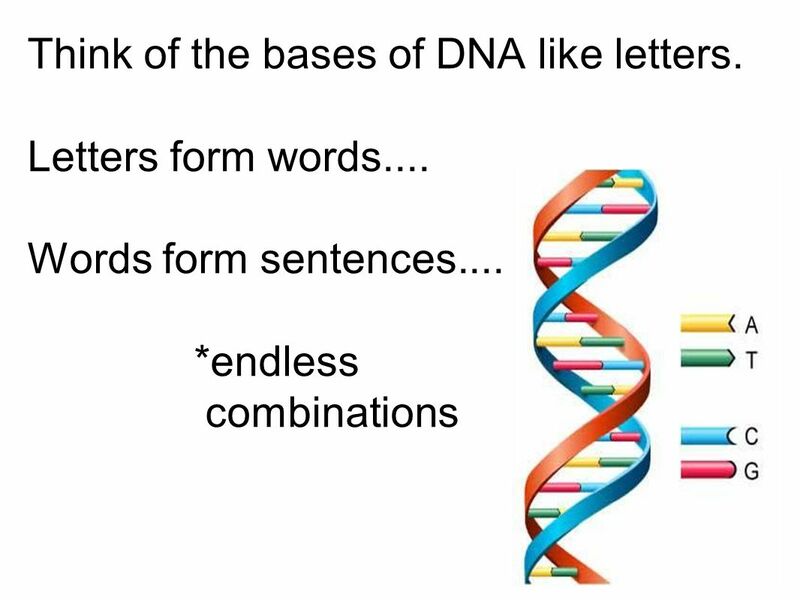 DNA stands for... DeoxyriboNucleic Acid." 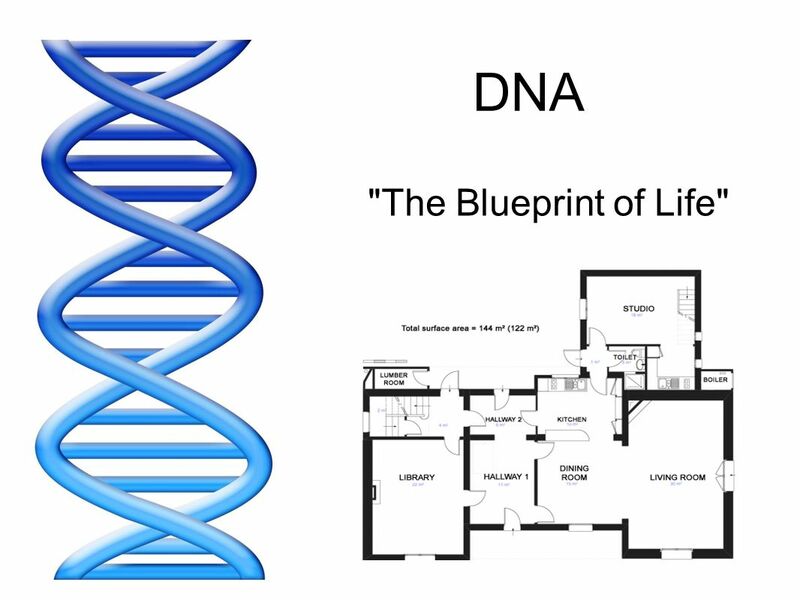 DNA "The Blueprint of Life". 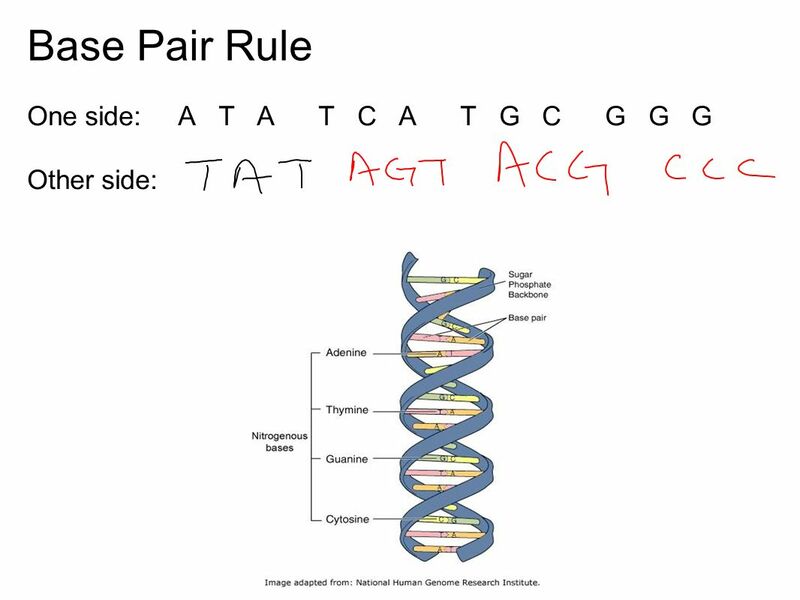 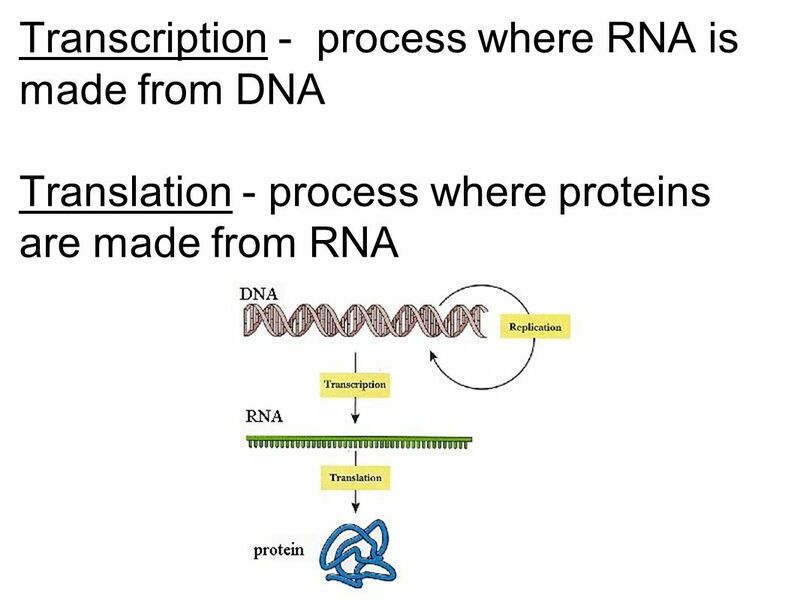 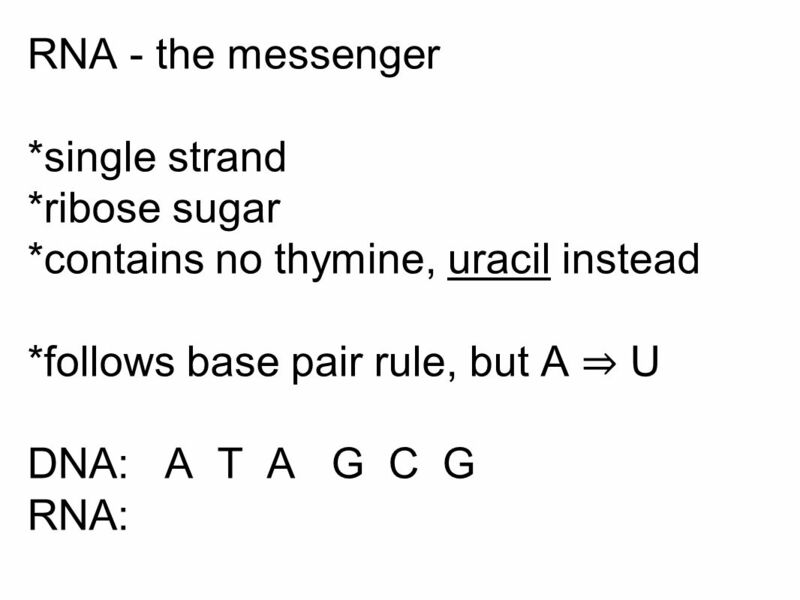 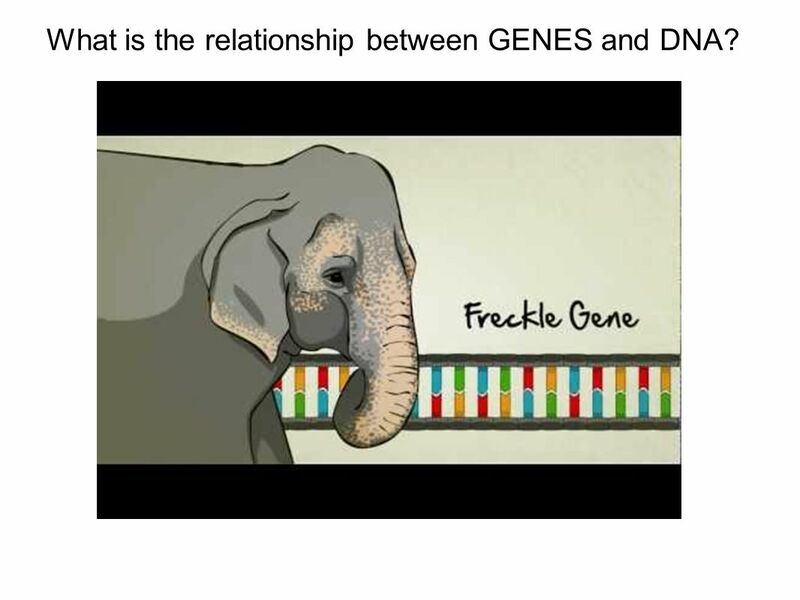 DNA and RNA. 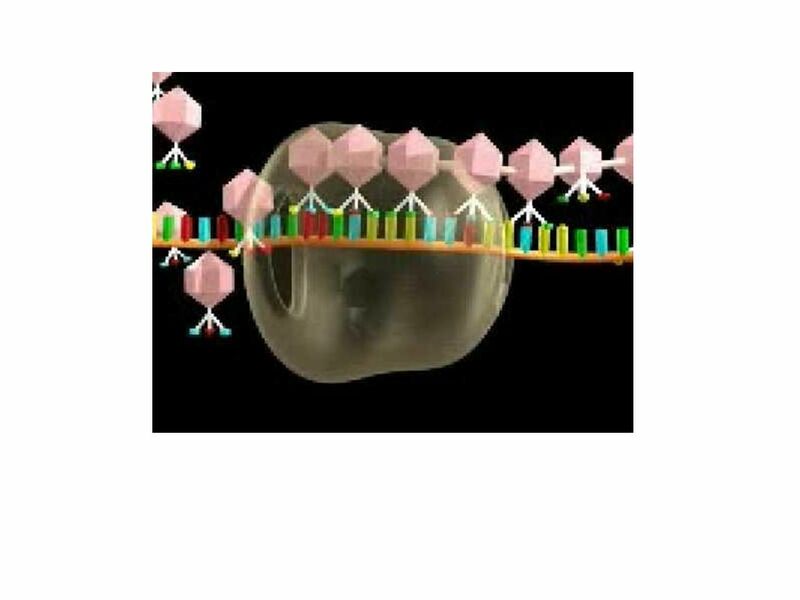 I. DNA Structure Double Helix In the early 1950s, American James Watson and Britain Francis Crick determined that DNA is in the shape of. 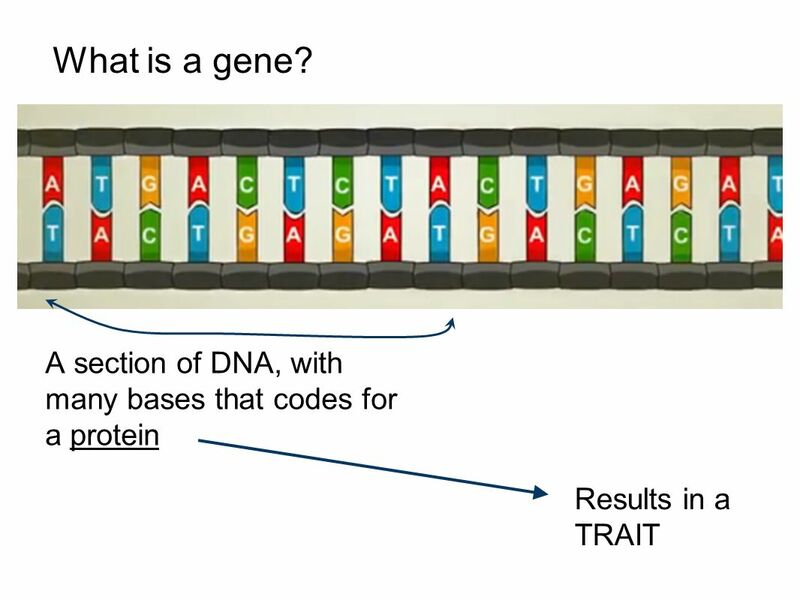 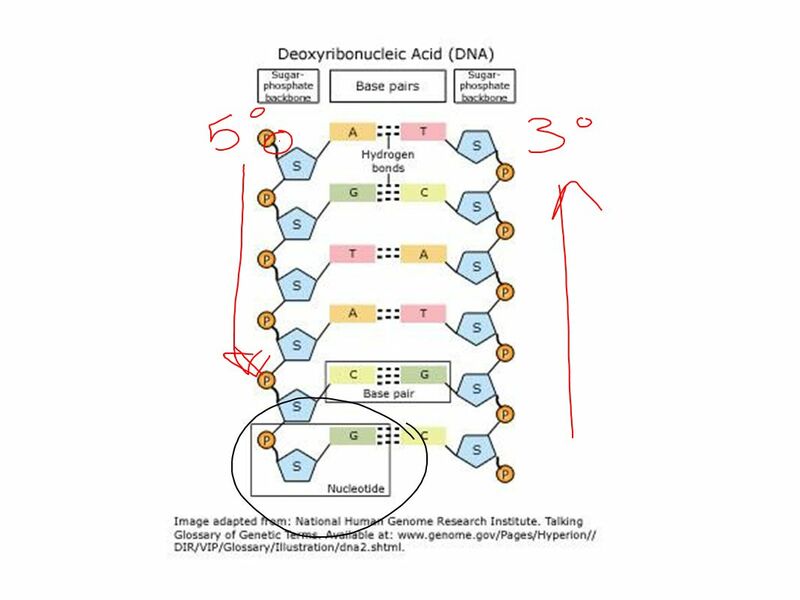 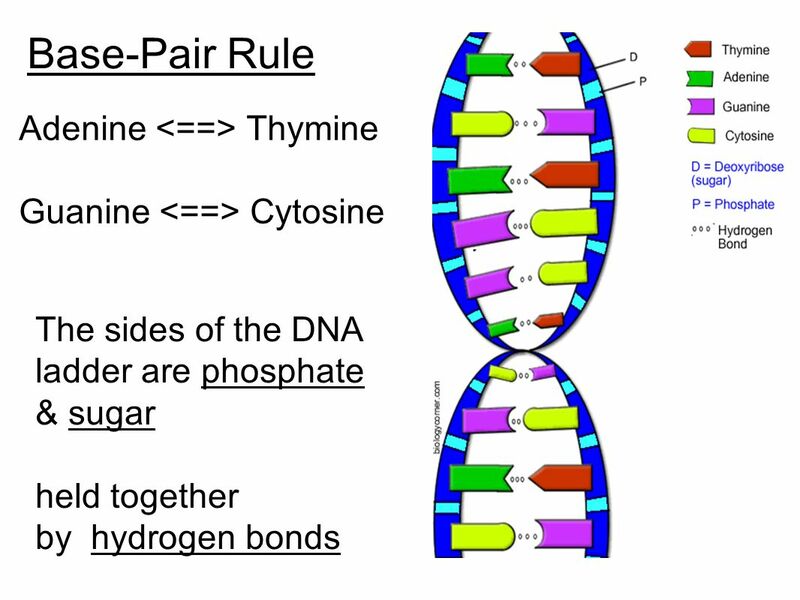 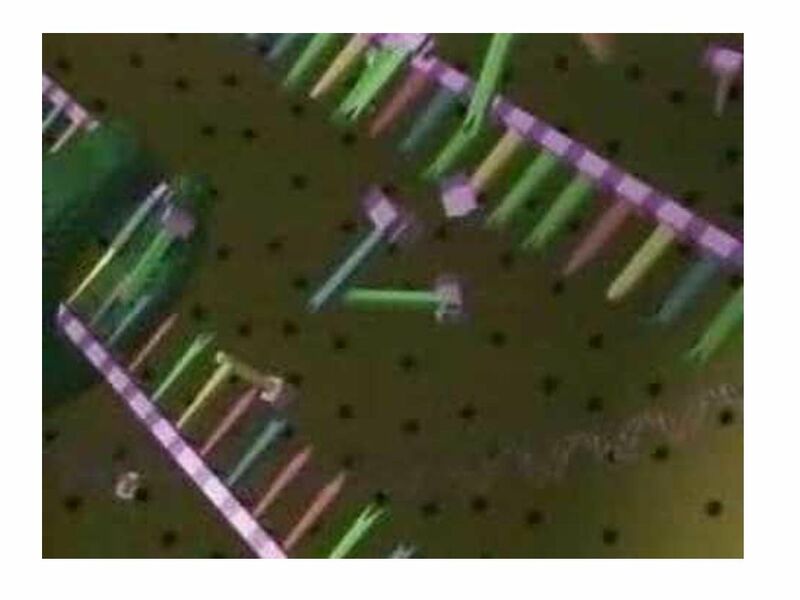 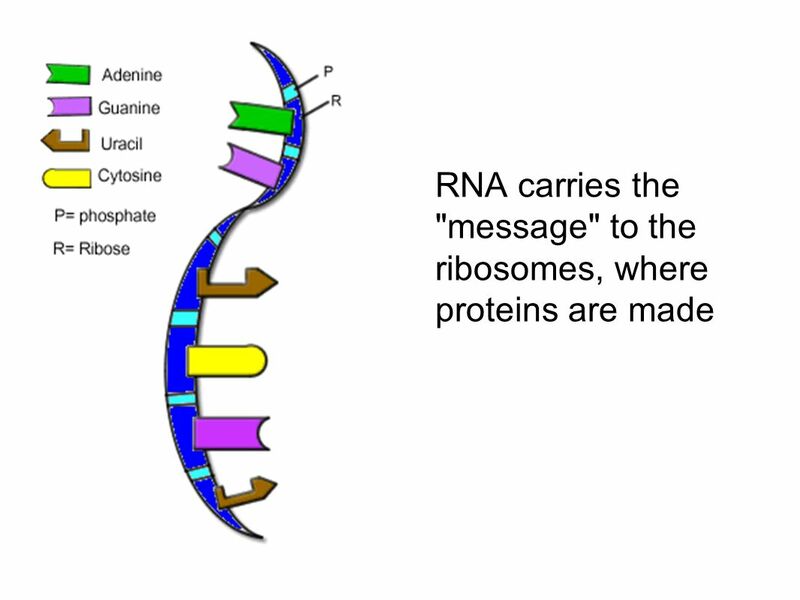 DNA stands for Deoxyribonucleic acid DNA Structure DNA consists of two molecules that are arranged into a ladder-like structure called a Double Helix. 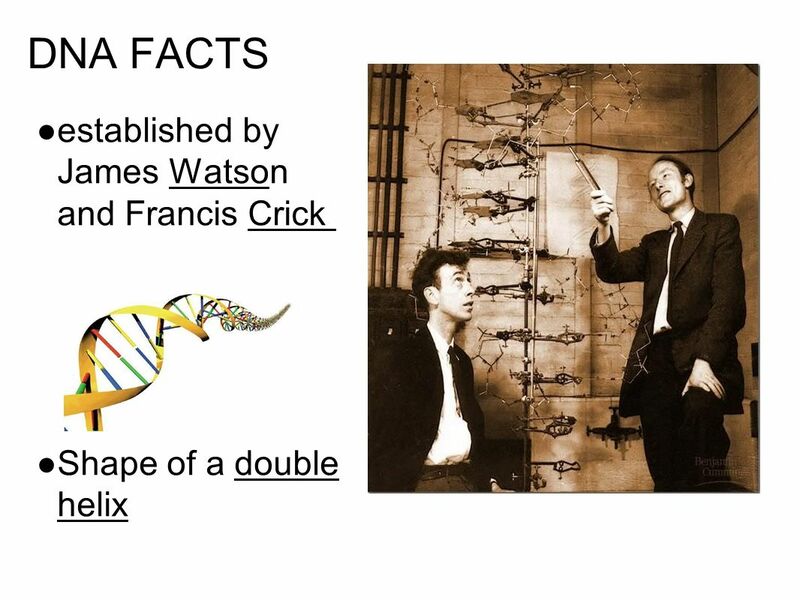 Watson and Crick Watson and Crick studied the work of others to determine the structure of DNA Figured that it is a “Double Helix”: –Twisted ladder. 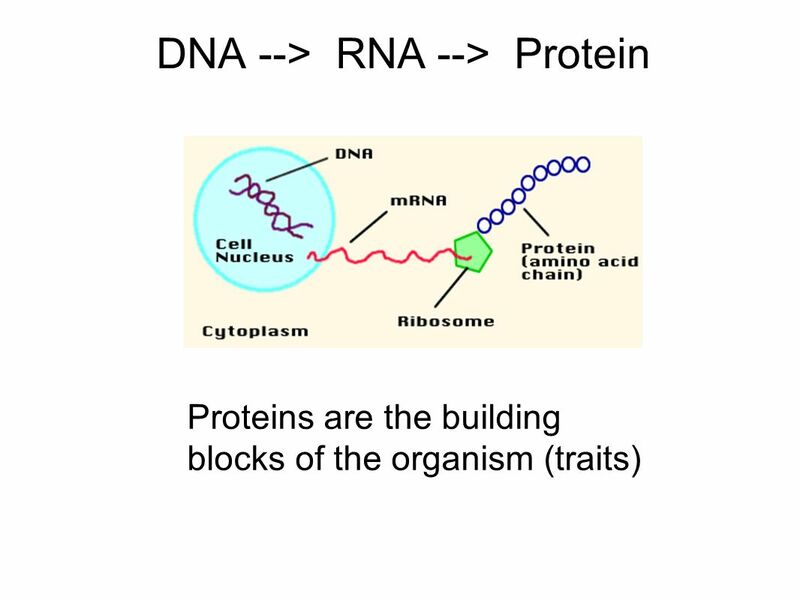 DNA and Protein Synthesis. 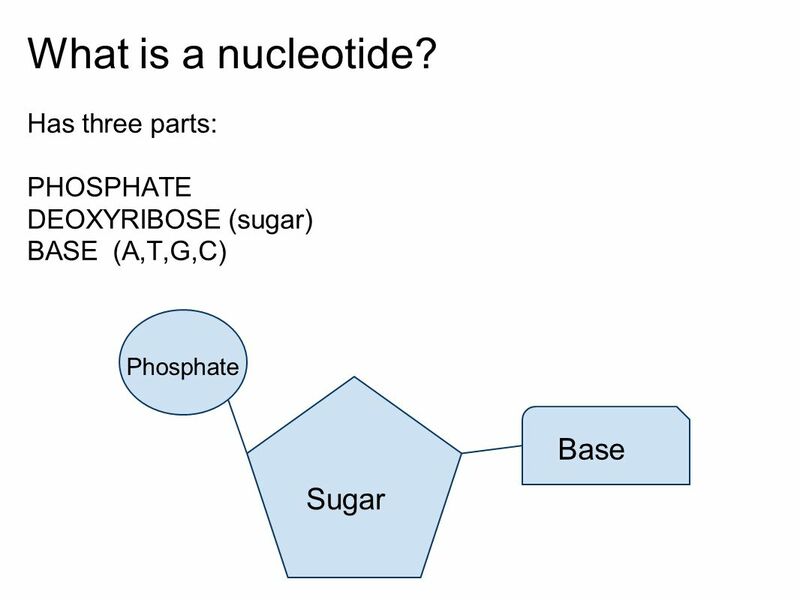 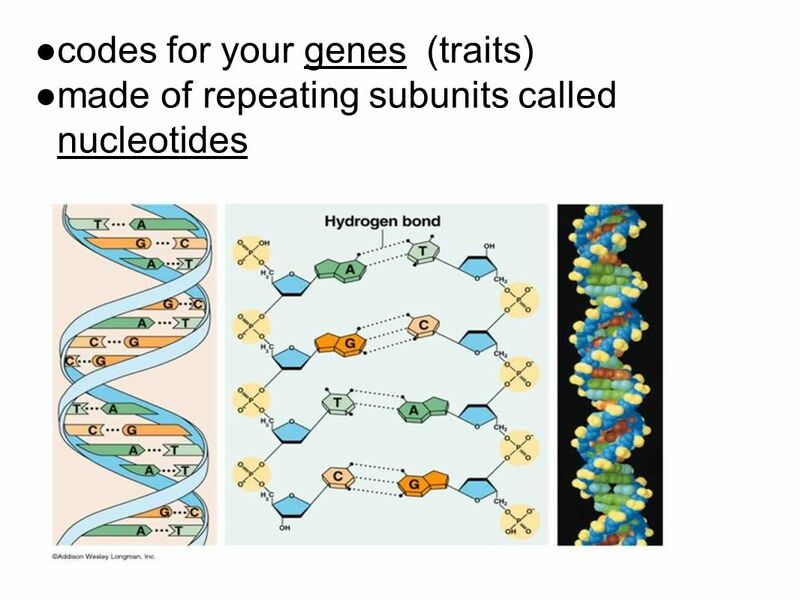 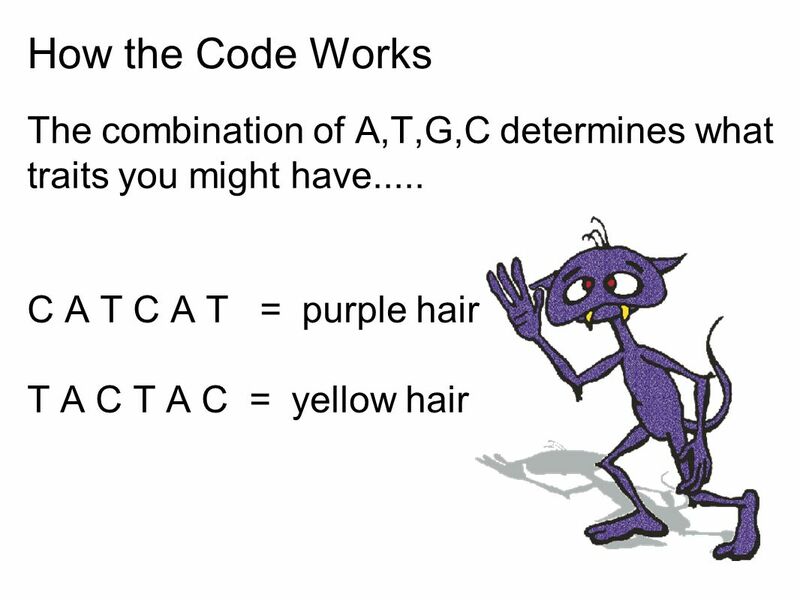 Nucleic Acids Nucleic Acids - Function Control the processes of heredity by which cells and organisms make proteins.